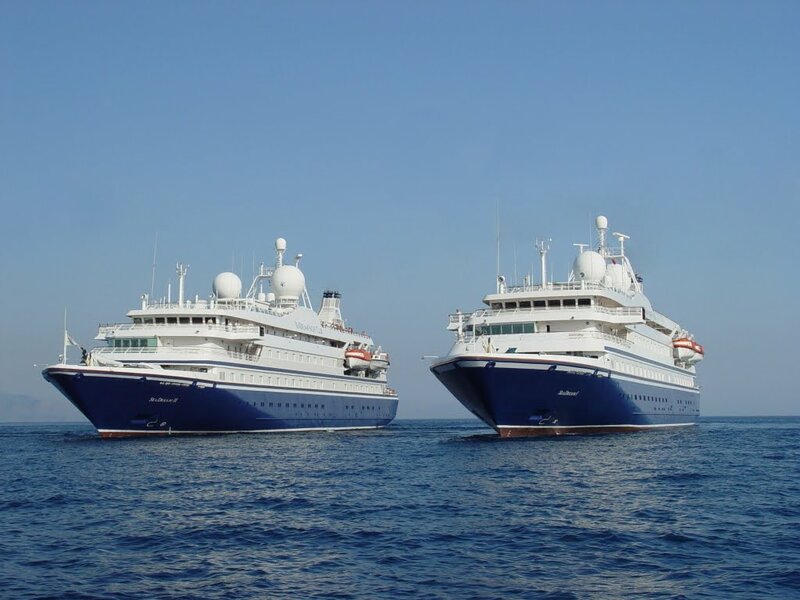 SEADREAM Yacht Club's SeaDream I and SeaDream II have been awarded the top two Boutique Passenger Vessel placings in the prestigious 2017 Berlitz Guide to Cruising and Cruise Ships – the so-called "bible of world cruising." 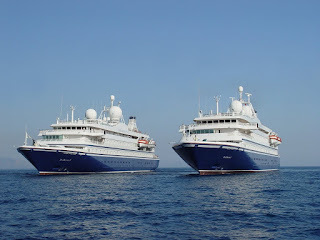 The Guide is researched and written by Douglas Ward who, with more than 1,100 cruises behind him, is considered the world's top authority on cruising and cruise ships. For each year's edition, Mr Ward takes into account hundreds of separate items based on personal cruises, and portside visits and re-visits to ships during the year. Mr Ward scored SeaDream I a total of 1,754 points out of a possible 2000 points in his year 2017 Guide that's just been published, and SeaDream II a total 1,750 points, and noted the SeaDream twins' reputations for being "beautiful, intimate and with excellent food." President of SeaDream Yacht Club, Bob Lepisto said the company was honoured and delighted to once again be so highly distinguished in the world-renowned Berlitz Guide. "We thank Mr Ward and his publishers," Mr Lepisto said. "And I add my own thanks to our colleagues at sea, and those in our offices around the world who have all contributed to our continued success."